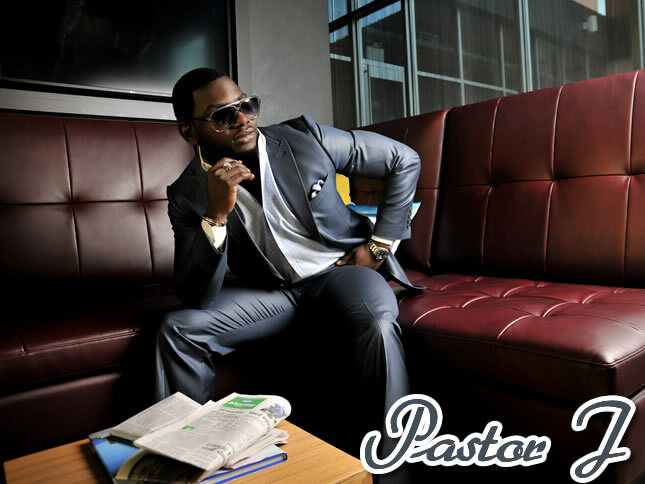 For today's free downloads, the featured artistes bring different messages from various parts of Nigeria. 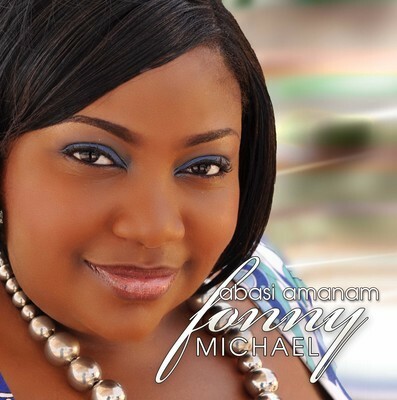 We start off with Fonny Michael's Abasi Amanam, a praise song written in Efik and English. It is a song that expresses gratefulness to God for all He has done and extols the virtues of God and the things that God does for people. She mostly sticks with a traditional theme, adding a little modern flair in the instrumentation and occasional use of auto-tune, which should have been omitted. The music video is included as a bonus, for your viewing pleasure. Special thanks to Gospogroove for sharing this song with me. 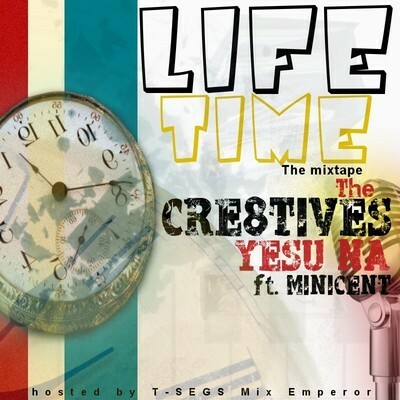 Next, we move on to Cre8tives' Yesu Na featuring Minicent. Cre8tives is a rap group comprised of three members: Lucid, Dip-Ace and Hysteria. Minicent lends a feminine vibe to this track. I had actually heard this song months ago, but did not get round to sharing it until today. I have not been able to find a picture to represent the group members, so this 'interim' cover art will have to do. Today's featured song is a single off their mixtape titled "Life Time." Yesu Na is a song written in Hausa and English, with a few specks of Yoruba, and as is common with contemporary Nigerian gospel music, the English verses are delivered with rap, while the Hausa lyrics are reserved for the chorus, with Yoruba words sprinkled in small doses. In other words, Cre8tives rap and Minicent sings the chorus and adlibs. I detected a hint of auto-tune in several places on this track. I find that this was unnecessary. 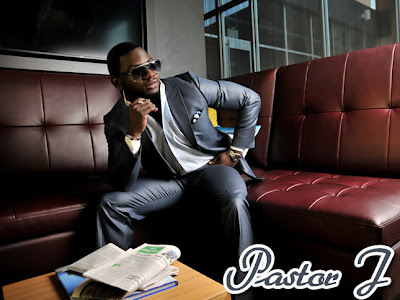 Finally, Pastor J who is fast becoming a regular on the gospel hip-hop scene delivers a fresh single titled Grace and Mercy, featuring Melody Vinnett who sings the hook. As the title suggests, Grace and Mercy is Pastor J's story of his experience of grace and mercy from the Lord. He takes us on a brief journey from his past to his present, and the overall message is that Grace and Mercy saw him through. Just like the other two sets of artistes aforementioned, auto-tune is noticeably present in this song, and in my opinion, was unnecessary. As usual, you can click Download on each widget to get a copy of each song. Thanks to all the artistes for making their songs available for FREE! Have a great weekend. Dont know much about these Artists...thanks for sharing. Rhapsody B: I hope you were able to learn more about them, at least. Thanks for stopping by.